2017 will definitely be a great year for automobile fans. While the SUV boom is poised to grow like never before, existing models will continue to be updated, so you will be able to find a wide range of hatchbacks, superminis and family cars. Of course, super cars will also be available to many more users from all around the world. – Alfa Romeo Stelvio: this SUV will have to be quite special in order to be able to compete with other high-class SUVs launched next year. 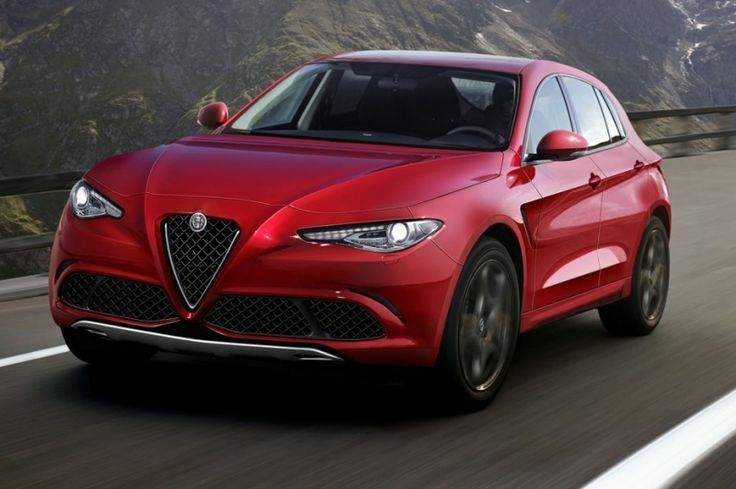 Romeo will focus less on the utility part and more on the sports, making Stelvio one of the few SUV-type sports car. Stelvio will be designed to be engaging, dynamic, spacious and quite sleek, being the perfect SUV vehicle for sport-enthusiasts. – Bentley Bentaya Coupe: this luxury car will break new ground in its narrow niche, offering a very powerful 6.0 liter V12 engine that can easily get to 100 km/h in less than 4 seconds and that can spawn 650 hp. – BMW 5 Series: the newest version of BMW 5 series that will be released in the early 2017 is already stirring the waters, thanks to its luxurious and appealing design. This model will also be equipped with xDrive 4WD and several other unique features. – Ford Fiesta: if you are a family man and you want a family car that is already selling well, the Fiesta 2017 should be your choice. So far the 2015 and 2016 Ford Fiesta was the best-selling car in the UK, offering tons of safety features and a great consumption rate. The 2017 model is expected to have a sleeker silhouette, more technology added to it and better carbon emissions.